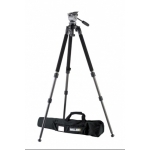 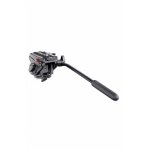 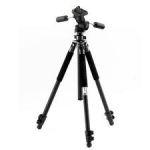 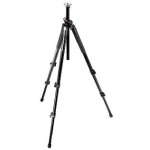 The Video Head is a two way pan/tilt head for video recordings and can handle camera weighing up to 17.6lb. 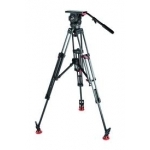 It can be adapted to 75mm bowl type legs and hi-hats using BL75 adapter. 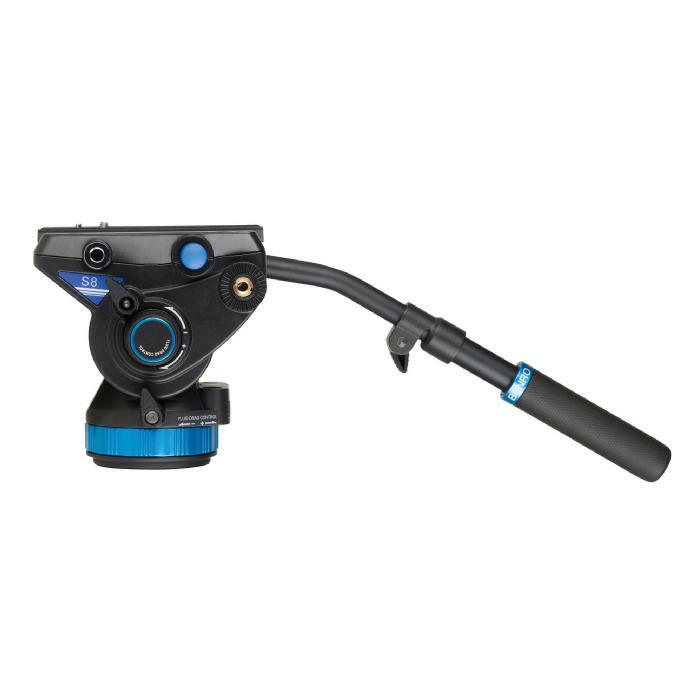 The head features stepless, continuous and smooth adjustment of both pan and tilt drag for best and easy adjustments. It can pan a full 360 degrees as well as tilt forward (lens down) 90 degrees and backward (lens up) 70 degrees. 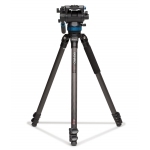 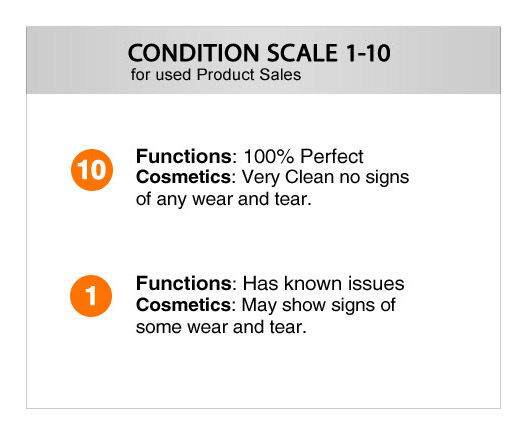 The head also features a four-step (0 - 3), adjustable counterbalance system. 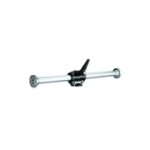 The removable pan bar handle can be mounted for left or right handed operation.